The north county junior golf association (ncjga) is a 501.c.3 non-profit that runs its program at goat hill park. 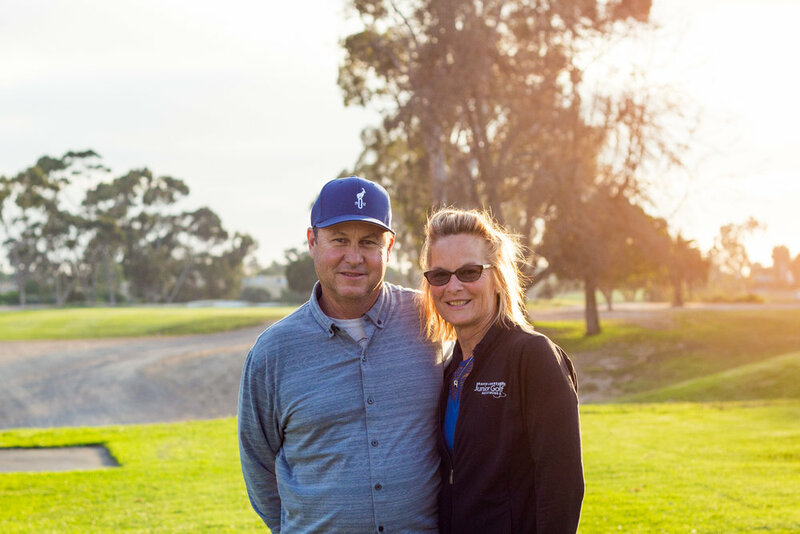 founders david & Marcia emerick are passionate about growing the game in our youth, and instilling values and skills in children that will help them excel far beyond the game of golf. david emerick, pga, hosts junior clinics, private lessons, and the ncjga tournament series.